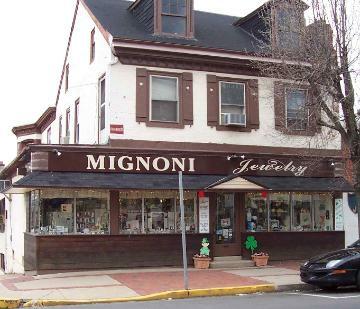 Mignoni Jewelry, in Bristol, Pennsylvania, is a full-service jewelry store offering a wide variety of jewelry and gifts for men and women. 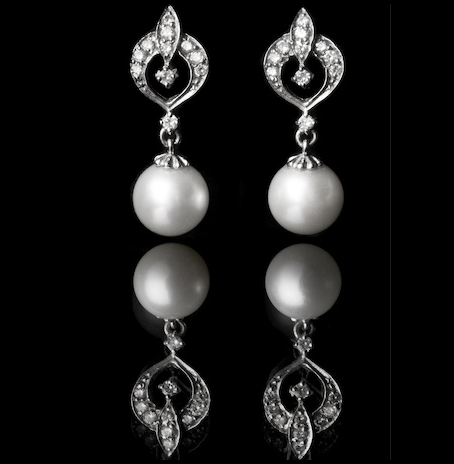 As a family-owned business that has been providing beautiful and unique jewelry with outstanding customer service for 72 years, we are your one-stop shop for fine jewelry, diamonds, watches, imported Irish gifts, dolls, figurines, and custom jewelry design services. Repair, restoration, and sizing services are also available. 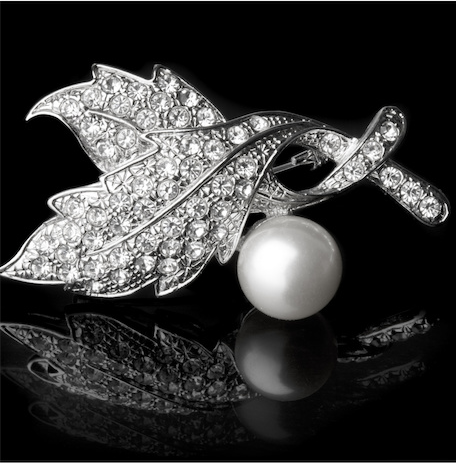 We are a family of jewelers and are dedicated to continuing the tradition of quality, integrity, and honesty that was established by our founders in 1947. Whether you need the perfect gift for a special person in your life or your favorite piece of jewelry repaired or re-sized, Mignoni Jewelry is the only name you need to know. We also offer Celtic Jewelry and Claddagh jewelry from Ireland.